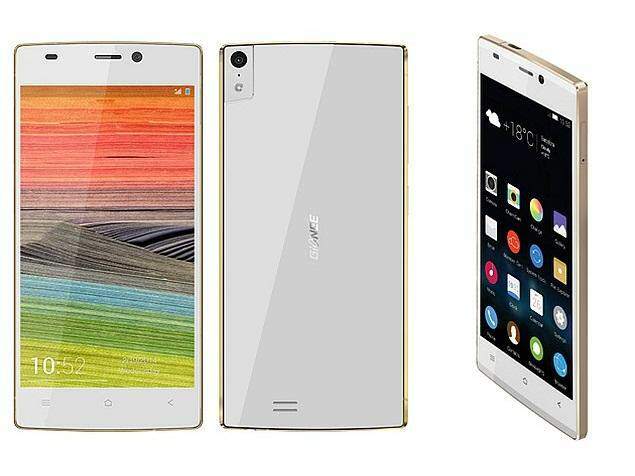 Another ruling Smartphone company in India; GIONEE is at it again. The Gionee Elife S5.5 smartphone is with 5.00-inch 1080×1920 and its display is powered by 1.7GHz processor alongside 2GB RAM and 13-megapixel rear camera. Platform: Gionee Elife S5.5 runs on Android 4.2.2 jelly bean Operating system, also comes with GSM/WCDMA networks, Band : GSM850/900/1800/1900MHz WCDMA900/1900/2100MHz. Basic Parameters: Gionee Elife S5.5 comes with 1.7GHz Octa-core processor, MT6592 Chipset. Memory: It comes with 2GB RAM, 16GB ROM, and No external memory and comes with a single Sim Card. Camera and Display: It comes with 5.0inch full HD AMOLED screen, with a TP Capacitive touch screen. Also comes with 5.0 mega pixel front camera and 13.0 mega pixel camera rare camera with flash light for video calling and video recording, image editor as well as optical and digital zoom. Multimedia and Connectivity: It comes with a GPS navigation system, Wi-Fi, Wi-Fi Tethering, Bluetooth 4.0, USB support, and 3.5mm earphone. Sensors: Gionee Elife S5.5 comes with proximity sensor, motion sensor, Accelerometer, Compass, Light sensor and G-sensor. Screen Dimension, Weight and Color : Its weight is 133g, 145.1×70.2×5.55mm dimension and comes in two main colors, black and white.